The Samsung WMN-M22E No Gap Wall Mount is designed specifically to mount a 2018 or 2017 Samsung 75" QLED TV. 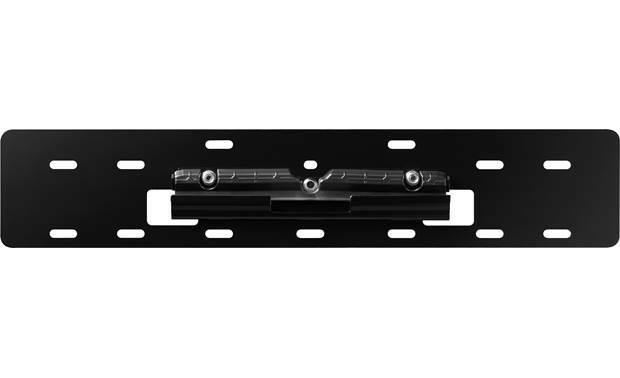 The Samsung WMN-M22E No Gap Wall Mount is designed specifically to mount a 2018 or 2017 Samsung 75" QLED TV. 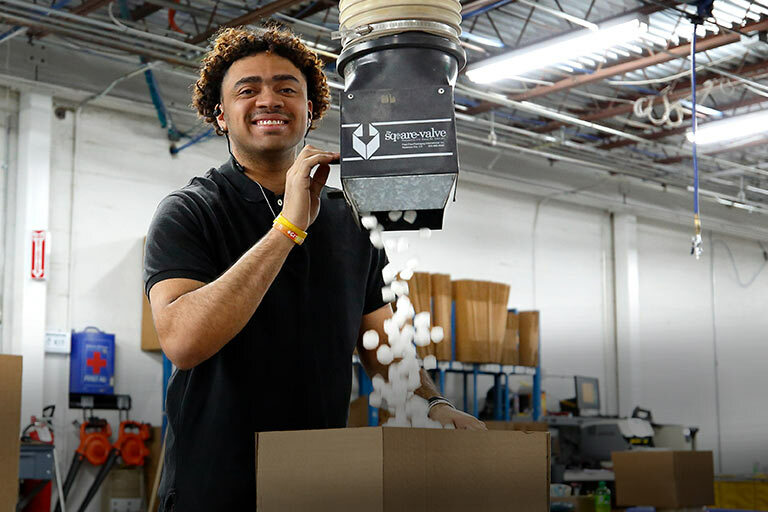 Compatible 2018 models include the Q7FN and Q79N series; 2017 models include the Q7, Q8, and Q9 series. The minimal gap between wall and TV — 0 to 1/4" depending on the TV model — is possible because the part that attaches to the TV fits a carved out area on the back of the set. Surprisingly, this no-gap design still allows you to tilt your Samsung QLED TV downward 5°. This means you can mount your TV high on the wall — like over a fireplace — and tilt it downward for a better viewing angle. TV weight limit: 95 lbs. mounts your TV to the wall with a gap of 0 to 1/4"
Mount is definitely fit for purpose and meant for specific Samsung models. I was missing a pack of hardware but luckily had what I need in my garage. The instructions are a bit difficult to follow at first as you need to make sure you're matching against your Samsung model. 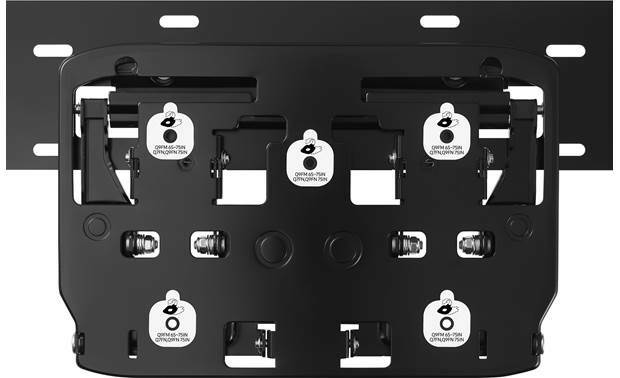 TV Compatibility: The Samsung WMN-M22E No Gap Wall-Mount is designed specifically to wall mount select 2017 to 2018 Samsung 75" QLED TVs (all mounting hardware included). 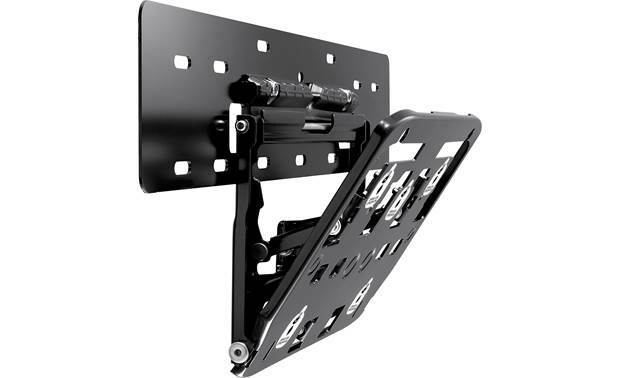 Notes: This wall-mount bracket does not support standard VESA mounting patterns and is only compatible with the Samsung QLED series TVs listed above. No Gap Design: The Samsung WMN-M22E mounts your compatible Samsung QLED TV to the wall with no gap or nearly no gap (based on model TV, wall type, and installation). The distance between the wall and the left or right side of the TV may different depending on the wall and installation conditions. A larger gap between the back of the QLED TV and the wall may occur if the wall is not 100% flat or is constructed off angle to the floor (or if the wall-mount installation is done incorrectly). Tilt Mechanism: The Samsung WMN-M22E No Gap Wall-Mount allows you to tilt your Samsung QLED series TV downward 5°. This allows you to mount your TV high on the wall (like over a fireplace) and tilt it downward for a better viewing angle. Wood Stud & Concrete Installation: The Samsung WMN-M22E comes with the appropriate hardware to mount the bracket to wood studs or a concrete wall. The included wall bracket plate supports 16" OC wood studs (24" OC is not supported) using the supplied hardware. In addition, anchors are supplied for concrete wall installation. Level Adjustment: Once your QLED TV is installed on the No Gap Wall-Mount, you can level up the TV by adjusting the horizontal level of the WMN-M22E from 1° to 2°. 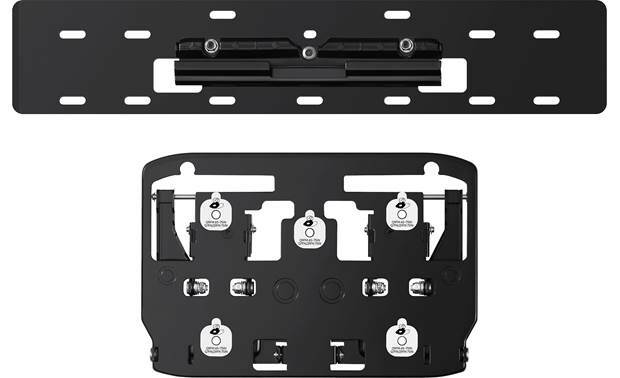 If you cannot level up the TV with this adjustment, then you need to reinstall the bracket to the wall and TV. 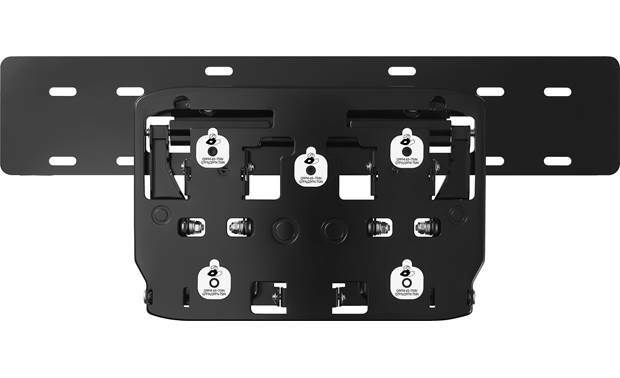 Searches related to the Samsung WMN-M22E No Gap Wall Mount Fits 75" 2017 & 2018 Samsung QLED TVs.